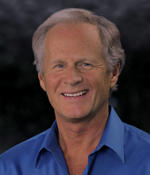 Foster Gamble returns for an insightful scientific approach to the Law of Attraction. We can Change the World, if we change our thoughts! 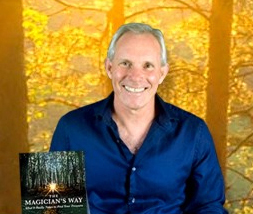 William Whitecloud returns as Jewels dives into questions about Intuition and Manifestation. 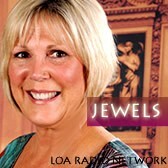 Jewels talks with Dianne Bischoff James about her incredible story of the Law of Attraction. GREAT book with great manifesting techniques. You are going to love this week’s show! Join Jewels as she talks once again about the Pineal Gland, Earthing, Sungazing and everything that will bring you back into you happiness zone through tried and true natural remedies that are FREE! You are currently browsing the blog archives for January, 2014.